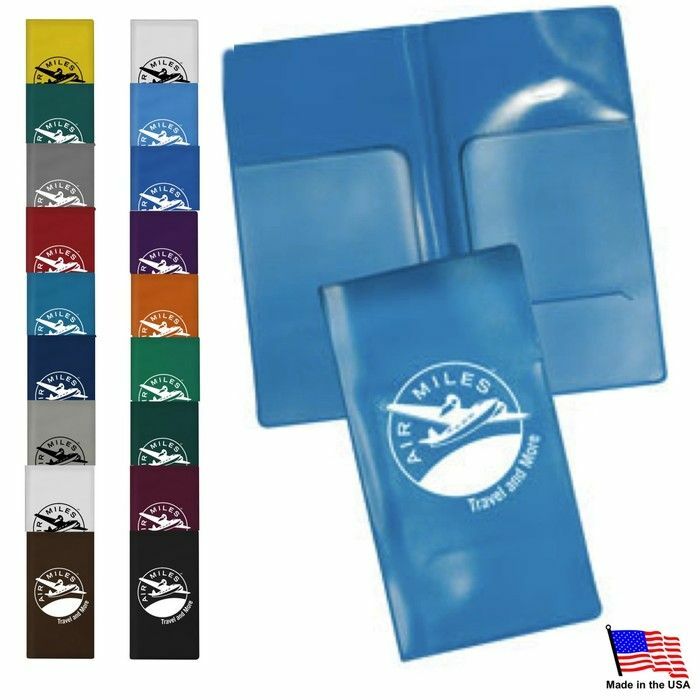 Soft vinyl with two multi-use inside pockets. Left side: multi-use inside open flap pockets. Right side; second inside open flap pocket and business card slot. Made in the USA. Production Time 5 business days! Express shipping options available at check out. Setup Charge $49.00 per ink/color.